The school opened in September 2012 and we would dearly like to thank everyone for getting us this far, but we still have alittle way to go. 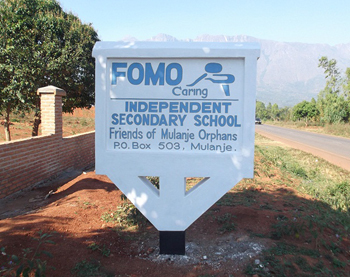 FOMO’s School Project: Malawi Education system is in a chronic state and there is a major shortage of secondary school places. Selection to government secondary school is based on a points system and even if you pass Standard 8 then you may not get selected to go on to secondary school. 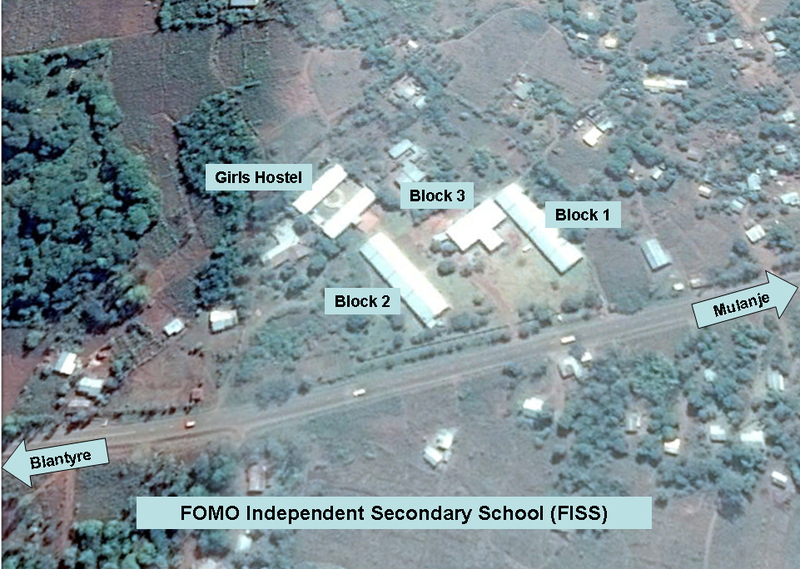 FOMO has worked hard to encourage the children through primary education and 200 children passed standard 8 in 2009, but only 44 were selected for government secondary schools. In the past FOMO have found places for the children in local private secondary schools. In 2009 a large number of these private school were closed due to inadequate facilities. This basically means that children who pass, but are not selected have no chance to continue their education. The only alternative is to retake standard 8 in the hope they would fare better in what seems to be a bit of a school lottery to gain a secondary school place. FOMO year on year anticipate that the numbers of children being denied a place in secondary school will increase from 2009 level. The Malawi government have no published plans to increase the available secondary places, therefore the children’s hard work and hopes will be unfulfilled. 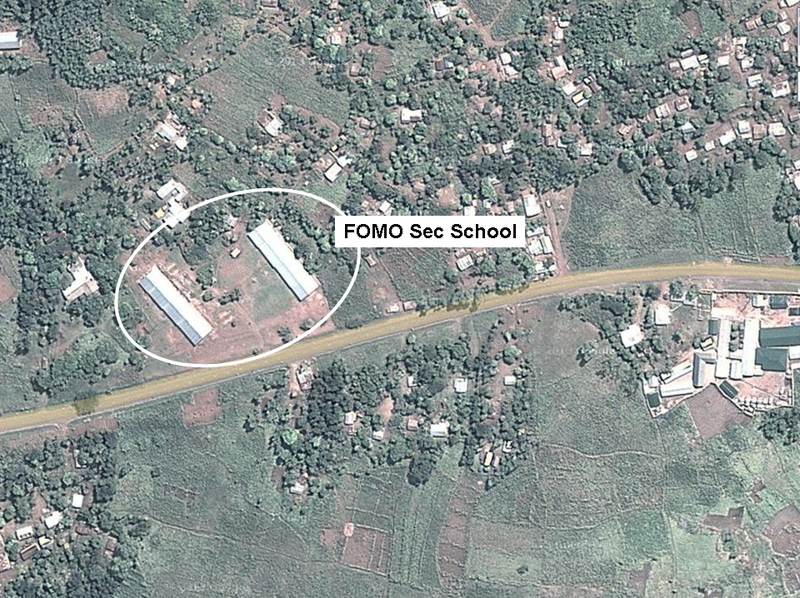 FOMO can relieve the situation and give some children hope for the future by building a school. The funds needed are large, but aren’t insurmountable and by careful planning FOMO can complete the school. 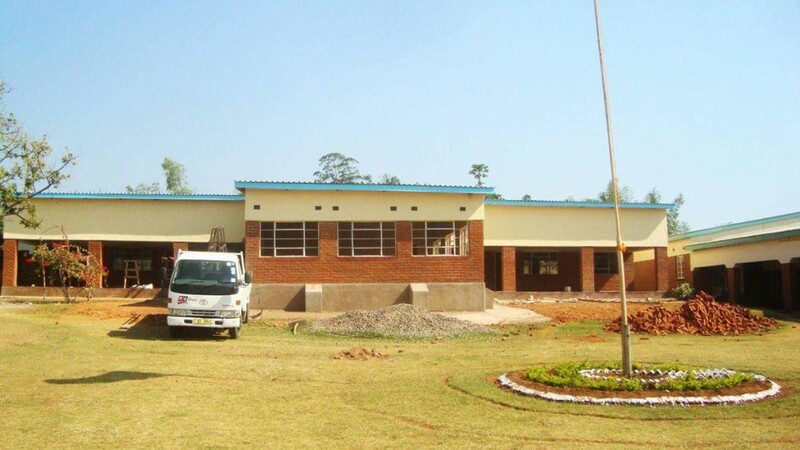 The FOMO Independant Secondary School (FISS) was opened in September 2013 with phases one and two completed. 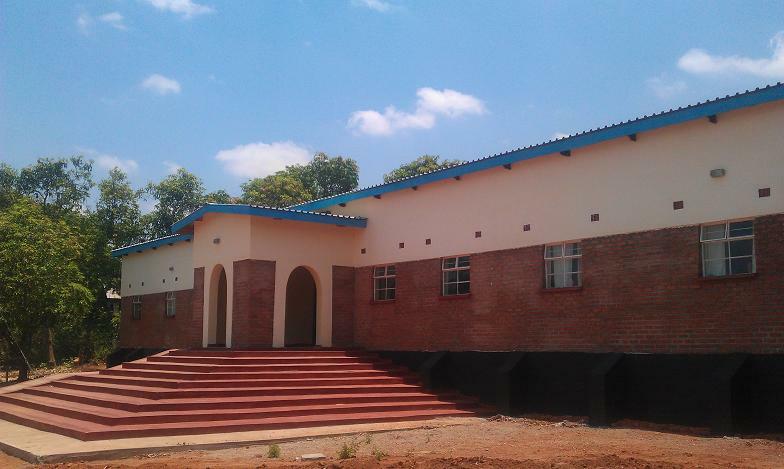 The school at present has a capacity for 400 children with 88 girls boarding places. 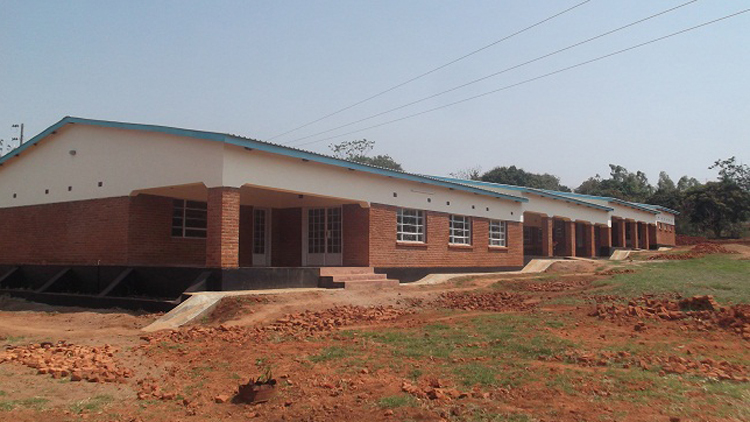 The school when fully completed will have a capacity for up 500 children with 88 girls and 88 boys boarding places.